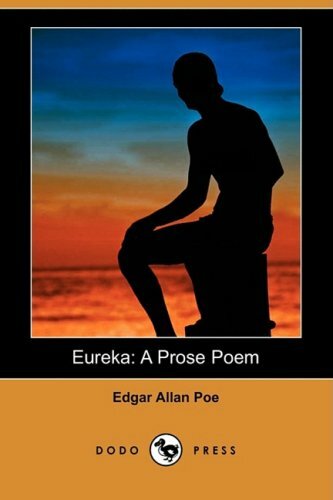 Synopsis: Edgar Allan Poe (1809-1849) was an American poet, short story writer, playwright, editor, critic, essayist and one of the leaders of the American Romantic Movement. He was born to a Scots-Irish family in Boston, Massachusetts, the son of actress Elizabeth Arnold Hopkins Poe and actor David Poe, Jr. The family travelled to England in 1815, and Edgar sailed with them. He attended the Grammar School in Irvine, Scotland for a short period in 1815, before rejoining the family in London in 1816. He studied at a boarding school in Chelsea until the summer of 1817. Best known for his tales of the macabre and mystery, Poe was one of the early American practitioners of the short story and a progenitor of detective fiction and crime fiction. He is also credited with contributing to the emergent science fiction genre. His works have had a broad influence on American and world literature (sometimes even despite those who tried to resist it), and even on the art world beyond literature. The scope of his influence on art is evident when one sees the many and diverse artists who were directly and profoundly influenced by him.